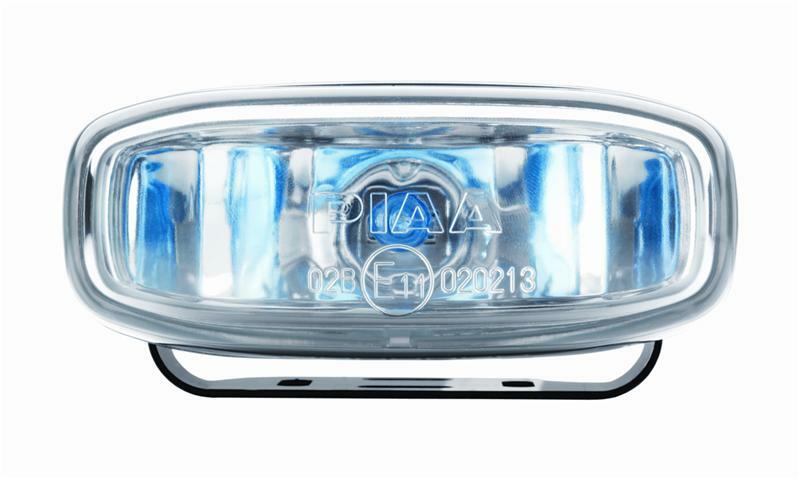 The PIAA 2100X Series Xtreme White SMR Fog light Kit features a 12V-H3 55=85 watt bulb which provides 85 watts of light for 55 watts of power to enhance headlight abilities in inclement weather. This light features compactly designed silver PPS composite housing, a chrome-plated trim ring, a glass lens and multi-surface reflectors which produce a razor sharp horizontal cutoff beam to control the light’s focus. 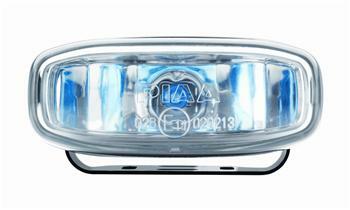 The Xtreme White color produces brilliant, cool white light with a blue tint. The complete light kit includes two lights, pre-assembled wiring harness, relay and switch. Uniquely designed compact housing works in conjunction with the aerodynamic shape of today’s vehicles. Multi-Surface Reflector produces a razor-sharp horizontal cut-off beam.